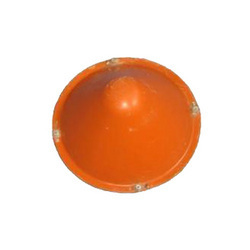 We offer Air Filter Element Part to our clients. Material Grade: LM 2, LM 24, ALSI 132, ADC 12, LM 6, LM 9, LM 25. Matching up with the exact requirements of customers, we are involved in presenting wide array of Air Filter. Air cleaner bowl and Jali , ensuring unmatched quality and cost effective products. We are counted amongst the foremost exporters and suppliers in the concerned domain, offering a broad assortment of Oil Filter that is fabricated utilizing the best quality raw materia. Genset Spare and Service offer our clients with cost effective and efficient Maruti air filters at highly competitive prices. 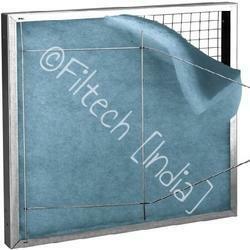 These air filters can be provided in customized sizes and specifications as per customer requirement.